Join Janet as we make (and maybe eat!) some fun gingerbread men! YOU decide how big you want to make this project! You can make a nice sized wall quilt, a table runner or even just a pillow! 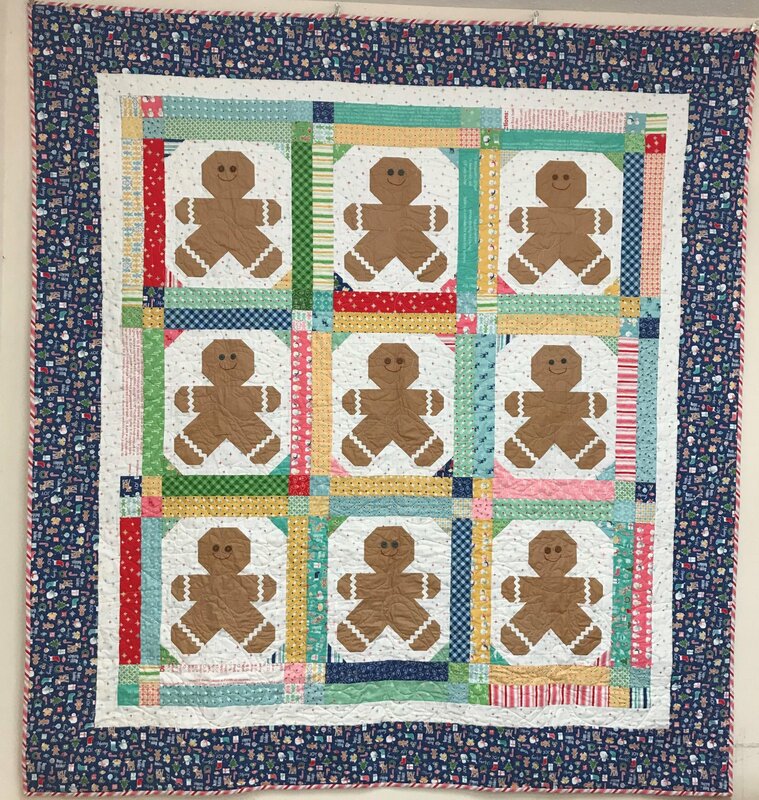 We will make those cute little brown men in our first class and then in the second class we will add borders and sashings!